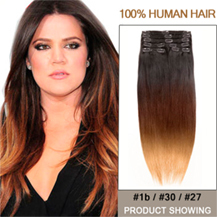 Buy 20" Two Colors #2 And #443 Wavy Ombre Hair Extensions online today from ParaHair. Great prices, 30 Days warranty & Fast delivery! Colors: Top #2(55%) - Bottom #443(45%). Avg. Product Life: exceeds 1 year. 20" Two Colors #2 And #443 Wavy Ombre Hair Extensions was successfully added to your shopping cart. 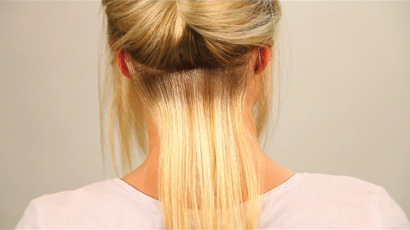 The Ombre Hair Extensions are one of the most widely used hair extensions in the market. Having multi-tone colors, the extensions look alluring and charming. They are the best choice for the use on occasions like night club party, outing, and wedding as well. Give a touch of glimmer to your style while adding more length and volume to your hair. They are very durable and can be used for as long as 6 to 12 months. 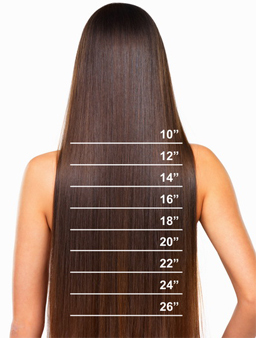 Ombre Hair Extensions are hand-made, using fine grade hair collected by a team of highly experienced professionals. So the quality of the extensions is of paramount. 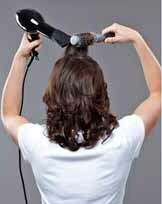 In addition, you can treat those extensions as you do with your normal hair such as wash, shampoo, heat styled and color to give a unique shade or tinge to your hair. Ombre extensions are tangle free and feel silky soft as if it is your original hair. 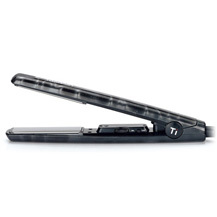 Crafted to be used with ease and no hassles at all, ombre extensions feel light on your pocket. 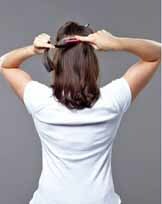 They are highly affordable and available at the most competitive price as compared to the other hair extensions in the market. Those clip-in hair extensions create a beautiful ombre look in a matter of seconds with clips lightweight, damage-free, and easy to use. 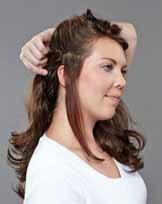 Make a split section horizontally in the hair. Start at the bottom of your neck and work your way up. 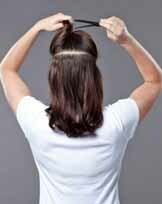 Comb the back of your hair close to your scalp, this will help the EXTENSION CLIP stay in better. 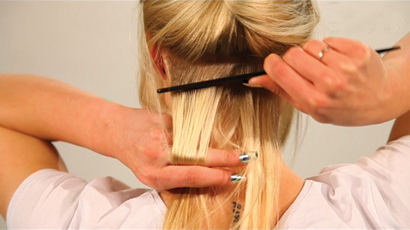 Open and close the CLIP-IN EXTENSION by bending them. Attach the CLIP-INS one by one on the entire section. Always start from bottom and work your way upwards. 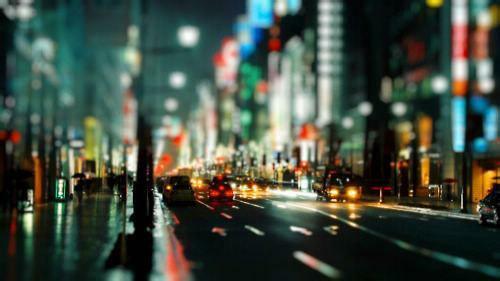 Fabulous in only a few minutes!